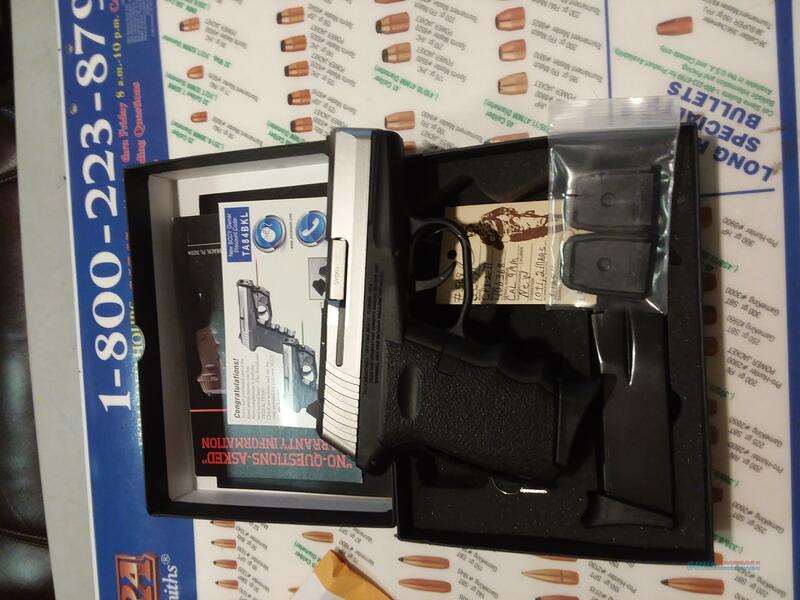 Description: SCCY CPX2TT 9MM 3.125" Barrel BK/SS NIB, Two 10 Rd +1 Magazines. Another Great Conceal Carry Gun, Also comes with two flat bases for theM magazines .Made in the USA. Lifetime Warranty.